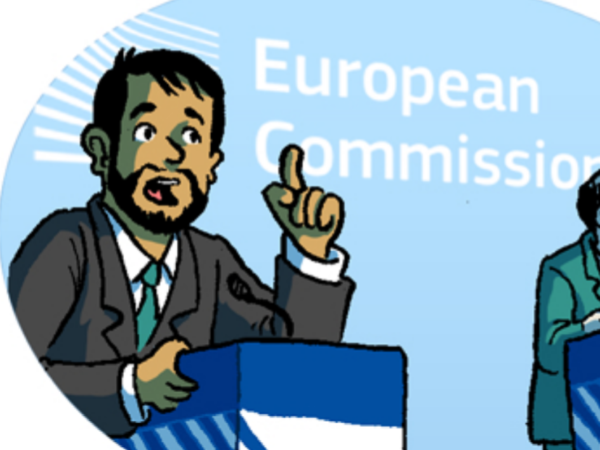 The Ask for Evidence campaign is coming to Brussels! 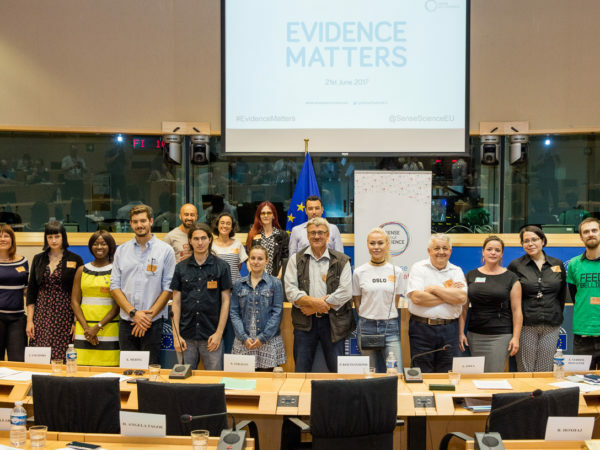 We want to encourage citizen and scientific groups to ask Parliament and the Commission to explain the evidence behind policies. That’s why, as the director of Sense about Science EU, I’m bringing the Ask for Evidence campaign to Brussels. Businesses, NGOs and other stakeholder groups who advise and influence the policymakers can and should be held to account. 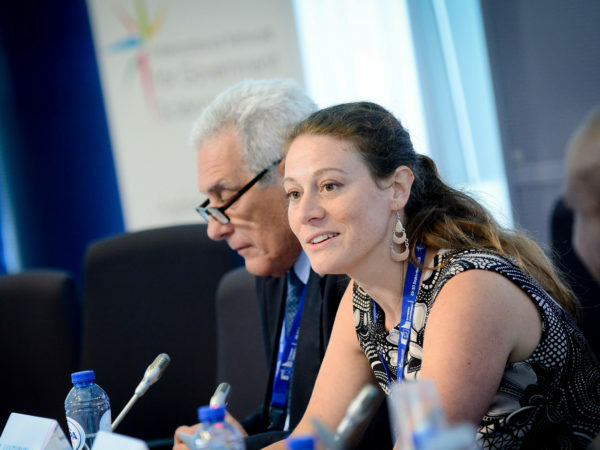 Find out how to ask for evidence on EU affairs.